The business ultrabook niche is currently one of the hotly contested markets in the notebook scene. Different brands try to outdo each other on thin portable profiles and long battery life, the hallmarks of a great business ultrabooks. The Dell Latitude 6430u HD+ attempts to best its competitors with unique features like the HD+ screen (1600x900) and a WiGig wireless dock. The WiGig is a wireless dock that features several USB 3.0 ports and a few other inputs that are commonly used. Hailed as the wave of the future, this device reduces cable clutter and makes networking devices and peripherals a breeze. With its small and stylish black and silver frame, and light weight – this Ultrabook is pleasing to the eye, and is easily portable. The 14 inch HD+ screen makes viewing video or other media a delight. The Dell Latitude 6430u HD+ comes equipped with Windows 7 for better business productivity. Performance is not the best it could be, but it should suffice for most work tasks. The keyboard is backlit, a plus for those who find themselves occasionally having to work in low light conditions. The chiclet keys are pleasant to use, and touchpad and pointing stick are responsive. 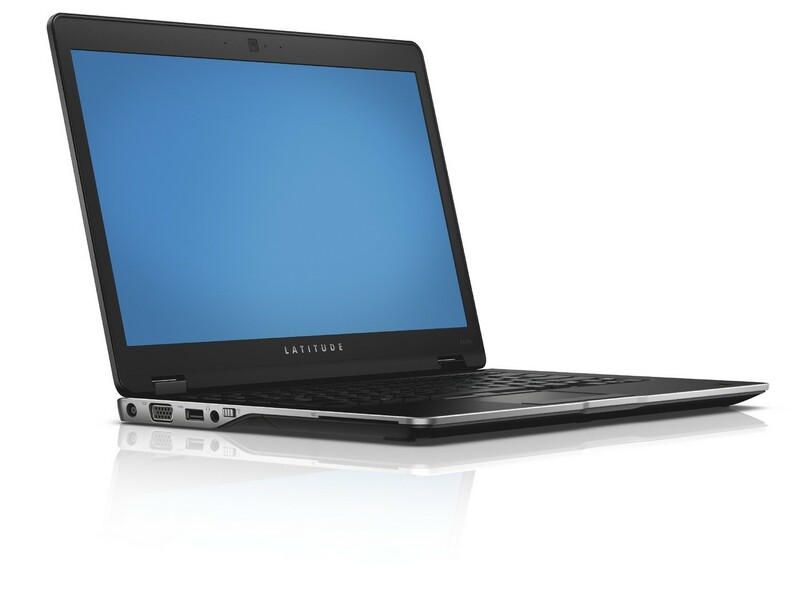 Compared to other similar models, the Dell Latitude 6430u HD+ is priced higher, possibly due to the HD+ resolution. The Dell Latitude 6430u HD+ would seem to be a decent enough offering, but other than the WiGig dock and the HD+ screen, there seem to be few reasons to choose this machine over its competitors.